Ms. Shilpa Alva, Founder and Executive Director of the company Surge for Water, will speak on the topic, Surge for Water: Providing Safe Water and Sanitation to Poverty Stricken Areas One Drop at a Time. Ms. Alva will share her deeply personal journey that led to the founding of Surge, and the struggles and joys associated with running a global organization that brings safe water and sanitation solutions to people in need. Surge for Water is a Chicago based non-profit organization that has provided safe water and sanitation solutions to one million people in 11 countries. 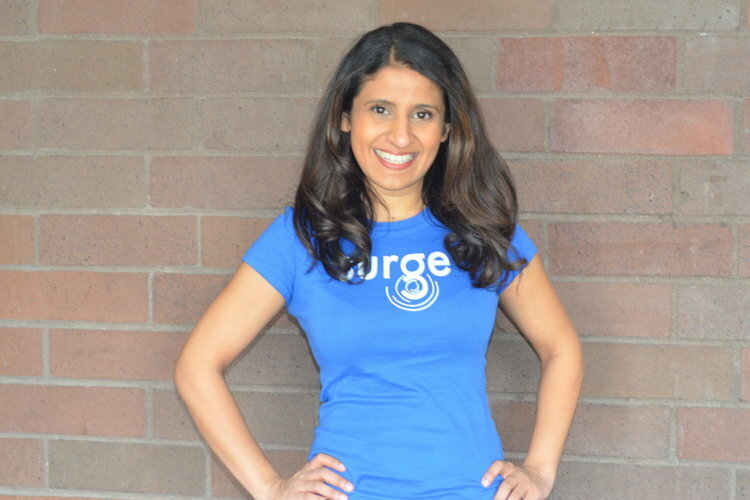 The spark that led Shilpa Alva to the founding of Surge started when she was 7 years old, while visiting extended family in India. However, after graduating from Johns Hopkins University with a degree in Chemical Engineering, she joined the corporate world. From here, she enjoyed rapid early career success, earned her MBA, and continued up the corporate ladder. Eventually, Shilpa came to the hard realization that she was not living in true alignment with her purpose. This realization led her to leave a successful career and secure lifestyle and to found Surge for Water. This leap of faith has led to great things, both through the joy she experiences in her daily purpose-driven life and through the communities who benefit from Surge’s work every single day. In addition to her passion for safe water and global development, Shilpa loves to travel to new countries, read, practice yoga, meditate, and dance offbeat. Our guest musicians will be baritone Rick Ziebarth and his accompanist Aaron Johnson.